The luxury crossover market is teeming with premium vehicles in a variety of segments. 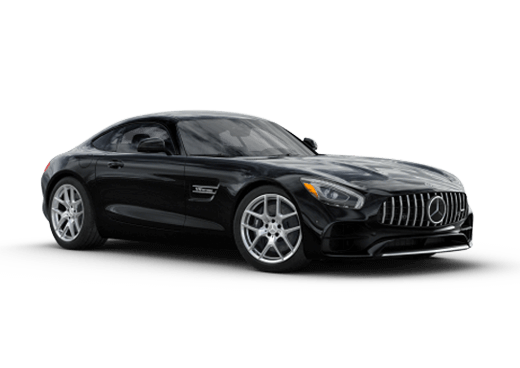 Sometimes it can be hard to find the line between two attractive models, even when they offer significantly different capability. In this 2018 Mercedes-Benz GLE vs 2018 Audi Q5 comparison, we are going to look at two bold crossovers from two elite manufacturers. The 2018 Mercedes-Benz GLE is a midsize model. The 2018 Audi Q5, in contrast, is a compact crossover. The Audi model comes with a lower price point, but it also delivers significantly less engine power and cargo versatility. There’s a big difference between a compact and a midsize vehicle. The 2018 Mercedes-Benz GLE 350 can hold up to 80.3 cubic feet of cargo with the rear seats folded, and even offers 38.2 cubic feet with all five seats filled. The 2018 Audi Q5 has just 26.8 cubic feet of space available behind the rear seats, which expands to 60.4 cubic feet total with those seats folded. When it comes to engine power, the 2018 GLE 350 also excels in this 2018 Mercedes-Benz GLE vs 2018 Audi Q5 comparison. 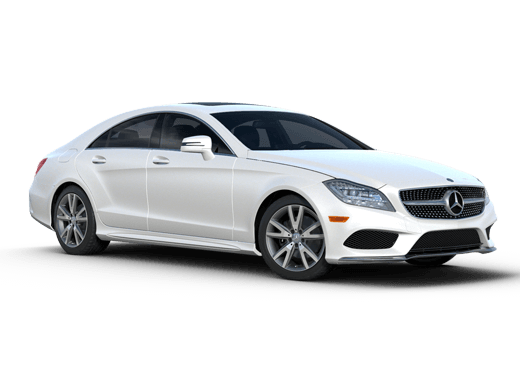 The standard engine on the Mercedes-Benz model is a 3.5-liter V-6 engine rated for 302 horsepower and 273 pound-feet of torque. In contrast the smaller 2018 Audi Q5 comes standard with a 2.0-liter four-cylinder engine rated for 252 horsepower and 273 pound-feet of torque. 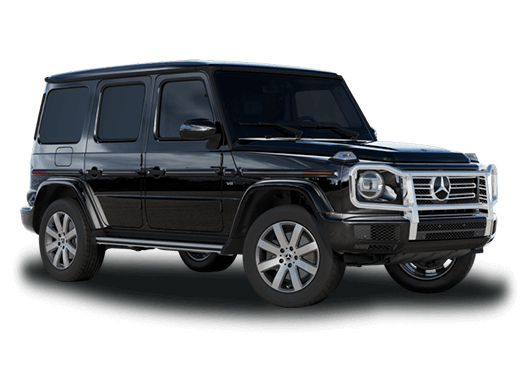 The smaller engine can generally offer better gas mileage, but drivers with hauling and towing needs will want to opt for the 2018 Mercedes-Benz GLE. This model can offer up to 7,200 pounds of trailering when properly equipped with a trailer hitch, which is an optional feature. The 2018 Audi Q5 can also offer towing capability, but it tops out at 4,400 pounds, and it is only available with a trailer hitch on upper models. 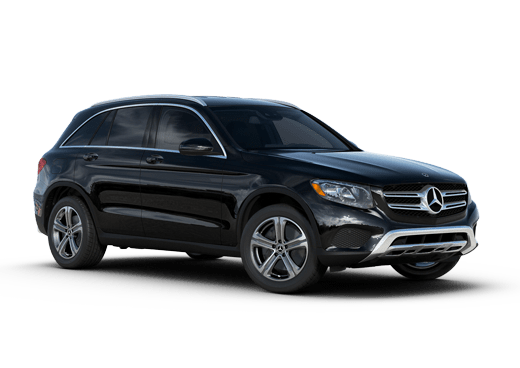 If you are interested in learning more about the 2018 Mercedes-Benz GLE in Merriam KS and experiencing the comfortable driving and spacious interior of this model for yourself, contact a member of the Aristocrat Motors sales team today.